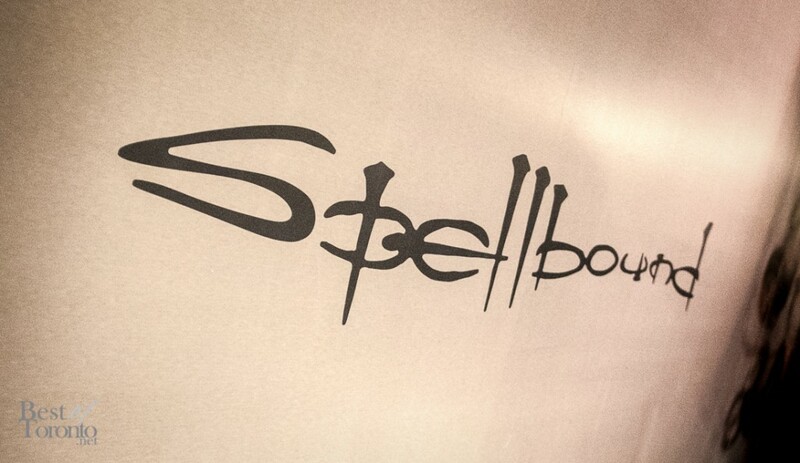 Spellbound Hair Design recently held their grand opening for their 2nd location, now conveniently located in downtown Toronto just south of Dundas Square for those who can’t make the trip to their original salon in Markham. 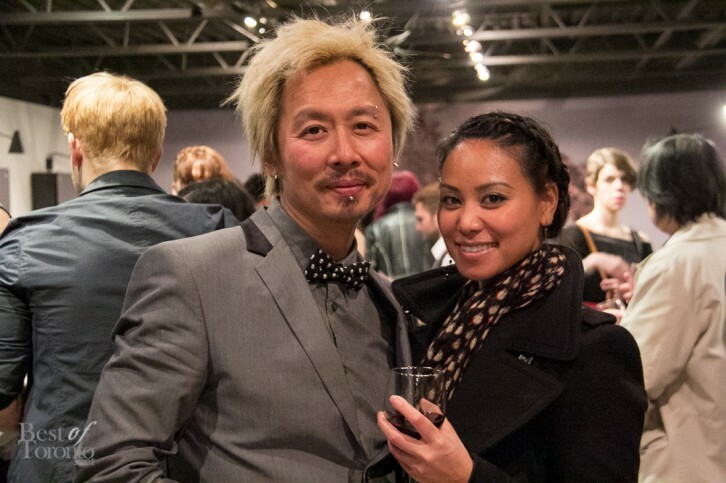 Carlos Pang and his team of hair stylists have been applying their trade at countless beauty pageants and fashion shows. 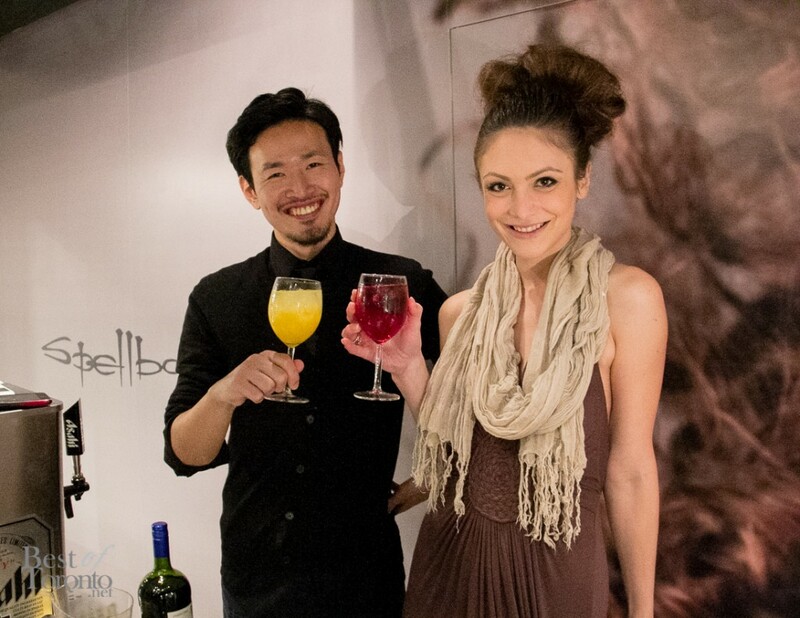 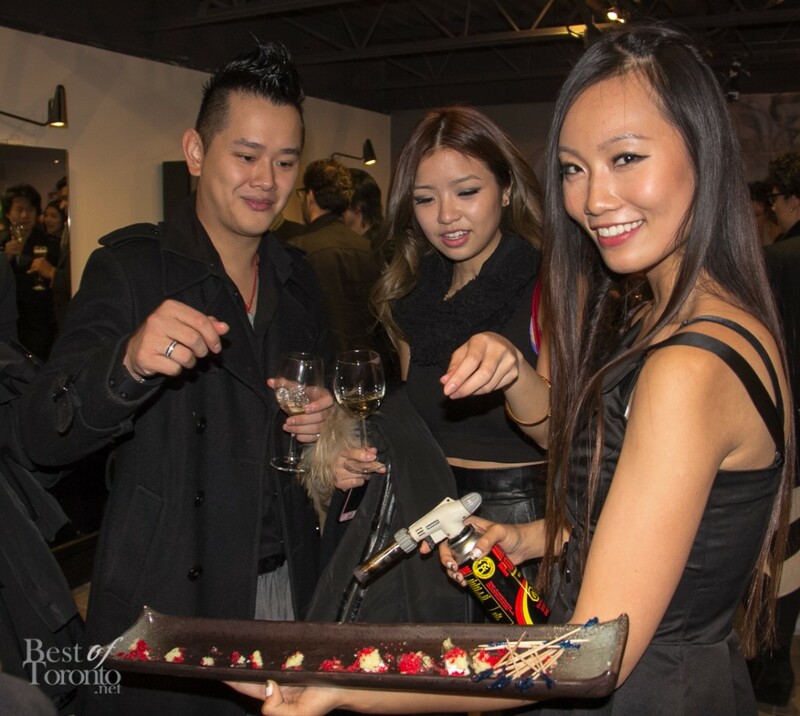 The grand opening was packed with friends, fans and models mingling over drinks, hors d’oeuvres and hair styling.